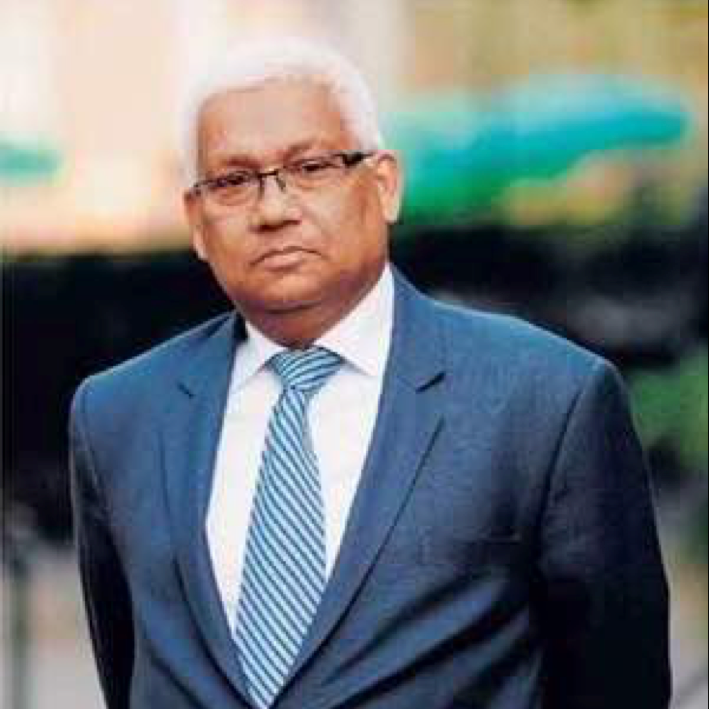 GEO is thrilled to introduce Dr. Abraham Joseph, an expert on International Economic Policy Development and Practice with three decades of experience at the United Nations and with the Governments of India and Timor-Leste. Dr. Joseph will discuss “SDG’s – working towards global goals”. The UN’s Sustainable Development Goals (SDGs) embody a call to action to end poverty, protect the planet, and ensure that all people enjoy peace and prosperity. We can further those goals through empowering youth and supporting their explorations of the world. About Dr. Abraham Joseph: Upon completion of his tenure with the UN, Dr. Joseph represented Public Service Institute, University of Oklahoma (PSI/OU) in the UN meetings and contributed to “2030 UN Development Agenda on Sustainable Development Goals (2015 – 2030)”. He also has represented PSI/OU in the USAID meetings held in New York and Washington D.C. In July 2016, Dr. Joseph represented the PSI/OU in the “White House Summit on Global Development” in Washington D.C. hosted by President Barack Obama, and also in the President’s Global Development Council Meetings. As Senior Socio-Economic Adviser of the United Nations (UN), he actively contributed to the implementation of the Millennium Development Goals (2000 -2015) and also contributed inputs to the formulation of the United Nations Agenda 2030 on Sustainable Development Goals which was later adopted by the 193 countries in September 2015.